Status: Eliminated by Evangeline Lilly in Round 2! 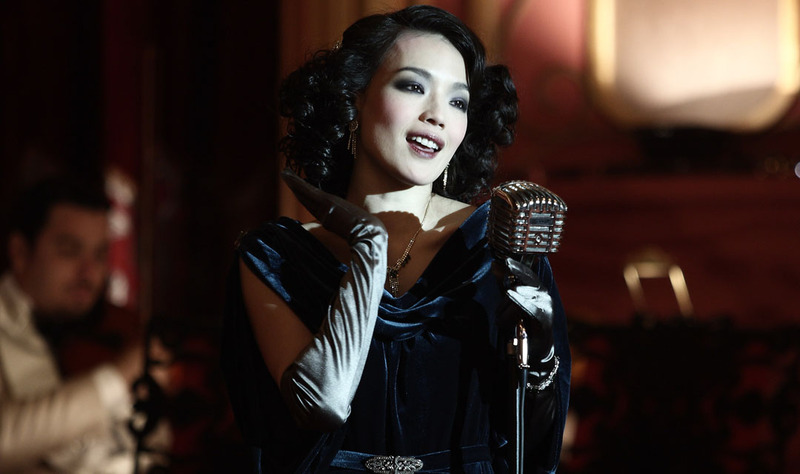 Shu Qi is a stunningly beautiful actress who has appeared in numerous Chinese and American films and won a Golden Horse Award (aka the Asian Oscars). I first saw her in Jackie Chan‘s romantic comedy Gorgeous. Her most notable appearance on the big screen in the U.S. was opposite Jason Statham in The Transporter and New York I Love You. Other notable film credits include Legend of the Fist, Blood Brothers, A Beautiful Life, Tai Chi Zero, and the recent Jackie Chan film, Chinese Zodiac. Shu Qi was originally set on have a starring role in Crouching Tiger, Hidden Dragon, but left the project when her manager talked her into doing commercial work instead (and was subsequently fired). She has also done modeling work for Kenzo, Shiatzy Chen, and Emporio Armani. Check out her interview (on French television)!